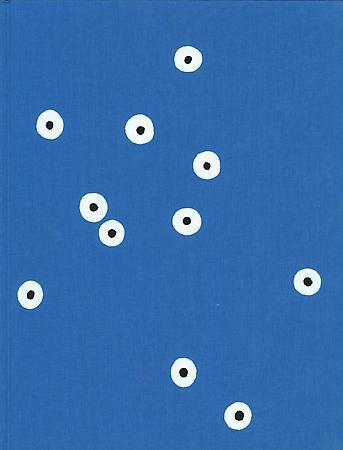 A fully-illustrated, hard cover catalogue published on the occasion of the exhibition "Federico Herrero" at the Kunstverein Freiburg in 2008. With essays in German and English by Felicity Lenn and Paulo Herkenhoff. Please contact the gallery to purchase.